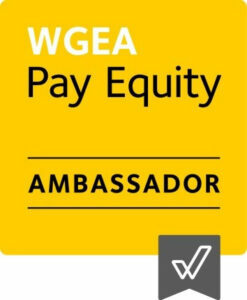 Altis has been a pay equity ambassador since 2015. 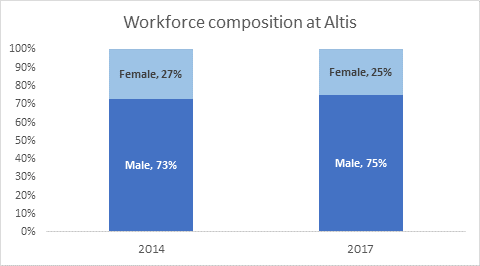 To eliminate the gender pay gap at Altis, we started with a survey by role of our consulting workforce back in 2014. We’re committed to closing the gender pay gap, in particular as we are in an industry typically with an under-representation of women. It’s been part of our strategic focus to encourage more women to pursue (and continue) successful careers in IT and professional services. Although the results of our first survey weren’t bad overall, we’ve made it a conscious part of our management reporting and annual salary reviews since then. Positive change has been driven from the top with our CEO John Hoffman a vocal advocate of equality and diversity at Altis. With a flat organisation structure, it was quite easy for us to undertake the analysis, and our 2014 survey snapshot showed us a surprising result. 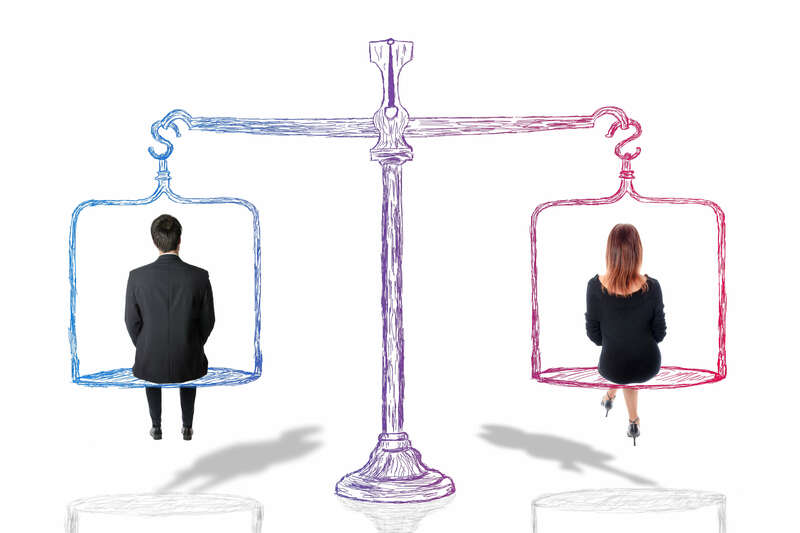 Going against the industry trend, we actually had a pay gap that favoured senior women in our workforce, with our female Managing Consultants and Principal Consultants (more senior roles) earning more on average than their male counterparts. The averages alone don’t tell the full story though, as women only make up 25% of the workforce in these bands so they represent a smaller cohort. Fast forward three years, and where do we stand? We’ve narrowed the pay gap across the board within our consulting team with on average women actually earning more than men. 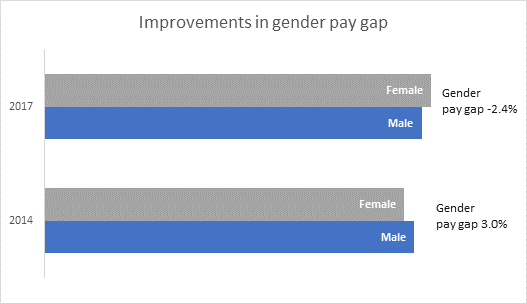 The gender pay gap has changed from men earning 3.0% more than women in 2014 to men earning on average -2.4% less than women, although the gender balance across our team remains largely unchanged, so we still have some work to do there. Once more there are details that tell a slightly more nuanced story. We’ve recently hired a number of more junior team members as we continue to expand across all our regions and most of these happened to have been male. This has pushed down the average for male salaries overall as a result. So whilst at a high level the gap is shrinking, we’re not stopping in our efforts to continue to promote and support gender pay equality.